It’s been a while since I’ve done any Throw Back Thursday posts, but with summer just around the corner, there are more to come! 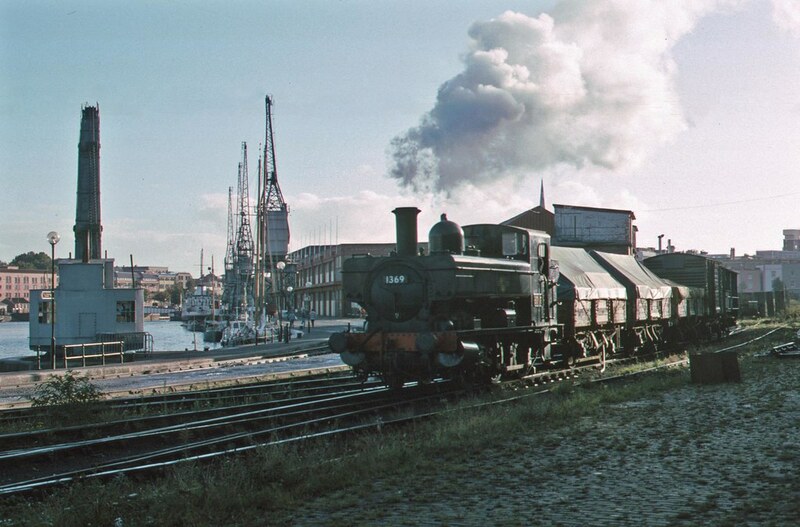 This is a photo from a charter in 2001, during the last days of Ashton Meadows sidings (note the overgrown bushes). 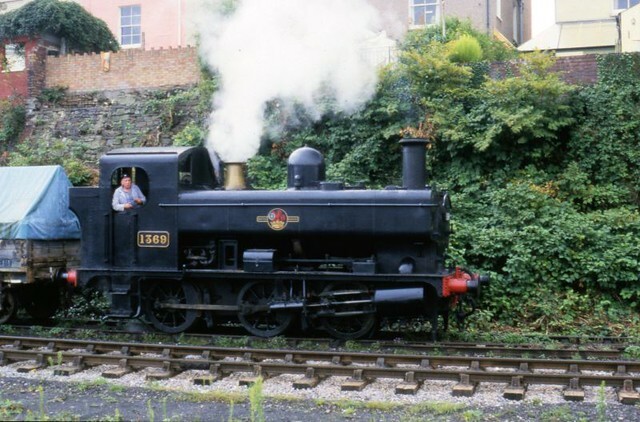 The loco is GWR 813, a unique survivor built in 1901 for the Port Talbot Railway in Wales. The 813 fund have given permission for this photo to be reproduced here. 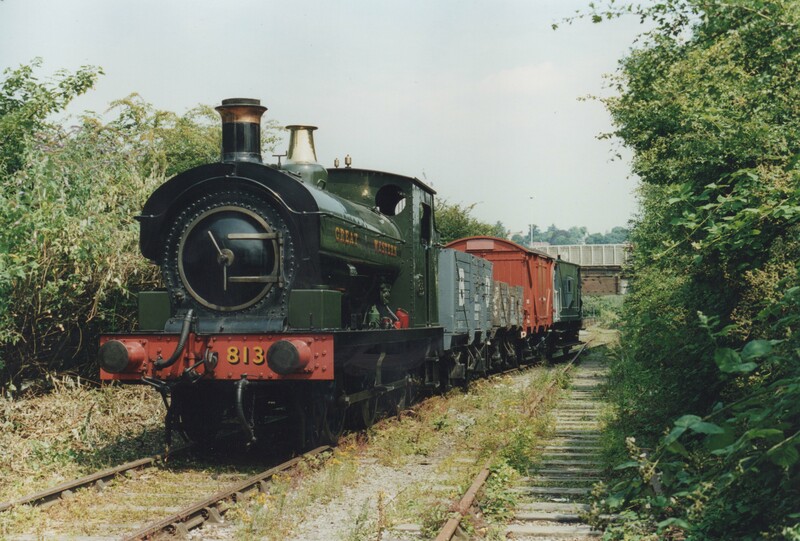 To find out more about GWR 813 or help fund the group’s restoration projects, click here. 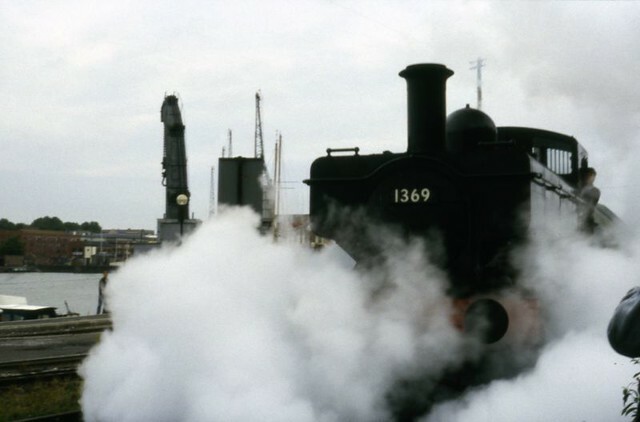 Here’s today’s item for ‘Throw Back Thursday’ – video of ex-GWR Pannier Tank No.1369 on a photo charter back in 1996. This video was taken by Ian Silvester of http://www.dorneyphoto.com and is reproduced here with his permission. 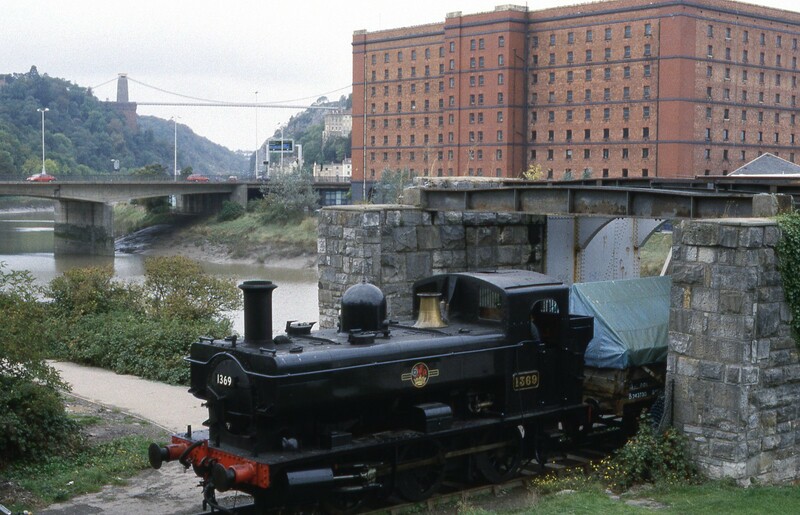 Back in 1996, ex-GWR pannier tank 1369 (Now based at the South Devon Railway) paid a visit to Bristol Harbour. 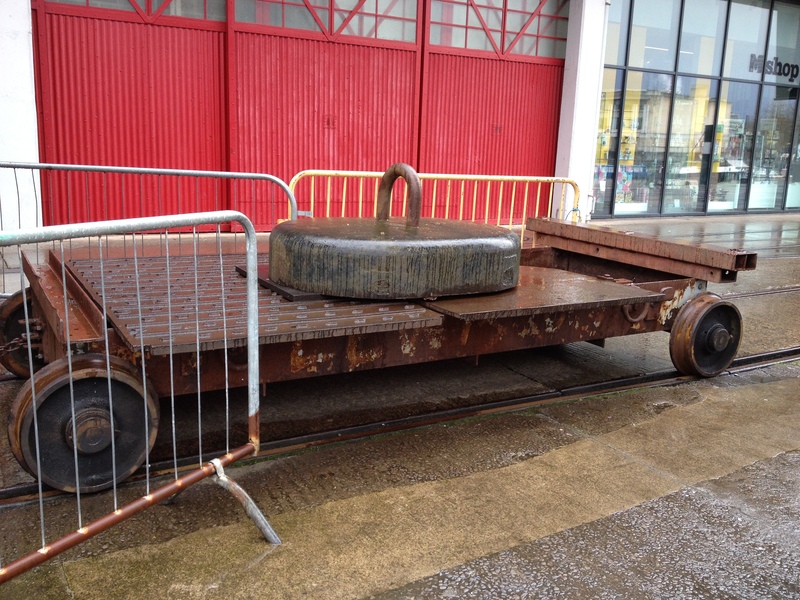 The Weymouth Docks shunter, last survivor of the 1366 class, was reminiscent of panniers formerly used on the harbour lines. Here are a collection of photos from the visit. All photographs are copyright of their respective owners, a huge thank you goes out for allowing them to be reproduced here. 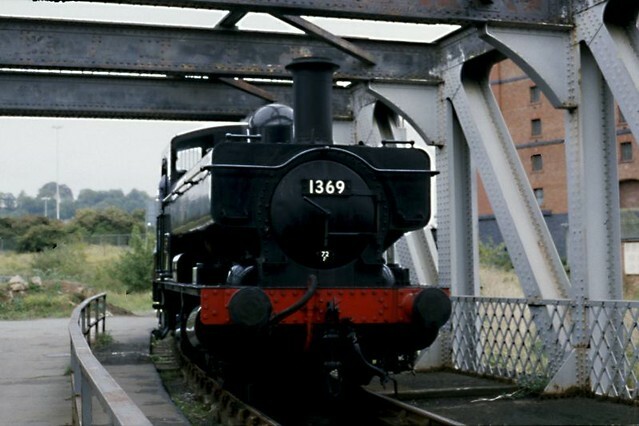 1369 on the shed road while ‘Henbury’ stands by. Performing a runpast with the goods. 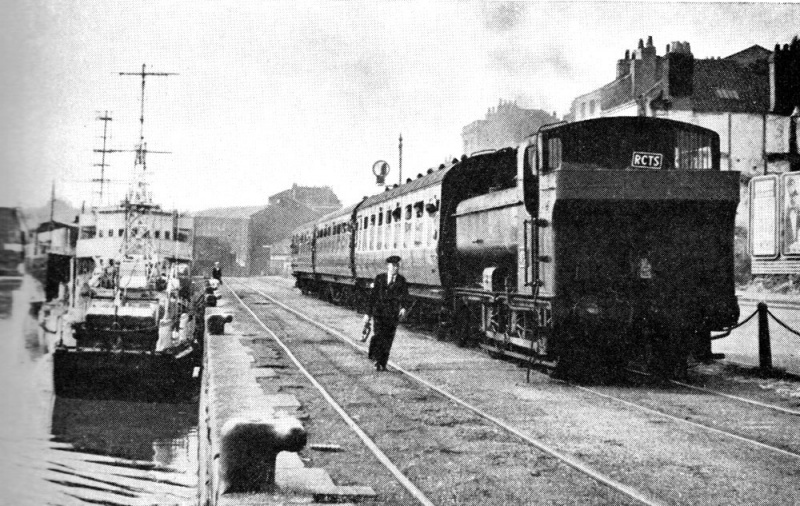 The charter featured Ashton Avenue Swing Bridge, still available for use at the time. The area behind the loco is the current site of Butterfly Junction Halt. In 1996 there was a run-around loop in place at Ashton Meadows. 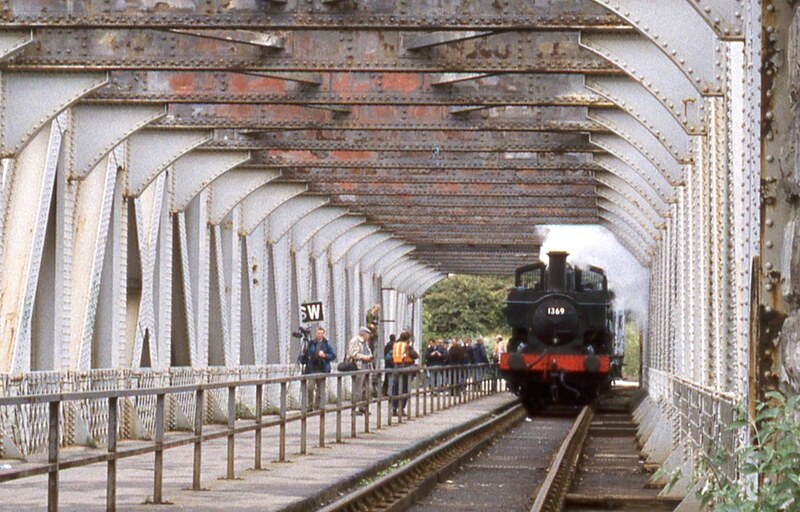 The swing bridge’s deteriorating condition meant that it was taken out of use in the late 1990s, and the track on the South side of the New Cut was lifted to make way for new housing (The houses do not occupy the permanent way, but the trackbed was used for site offices and vehicle parking during construction).